With the Great British Bake Off once again dominating our screens, Millwood Education, a leading supplier of nursery equipment, educational resources and supplies, is challenging little bakers to join its Junior Bake Off. Designed to help children eat well and improve their cooking skills along the way, the competition encourages creativity from junior bakers. With their parents’ assistance, little ones are asked to produce a creative bake from one of the following categories: desserts, biscuits, bread or pastry. Creativity is key, so everything from colour, design to decorative display will be taken into account when the winner is chosen. 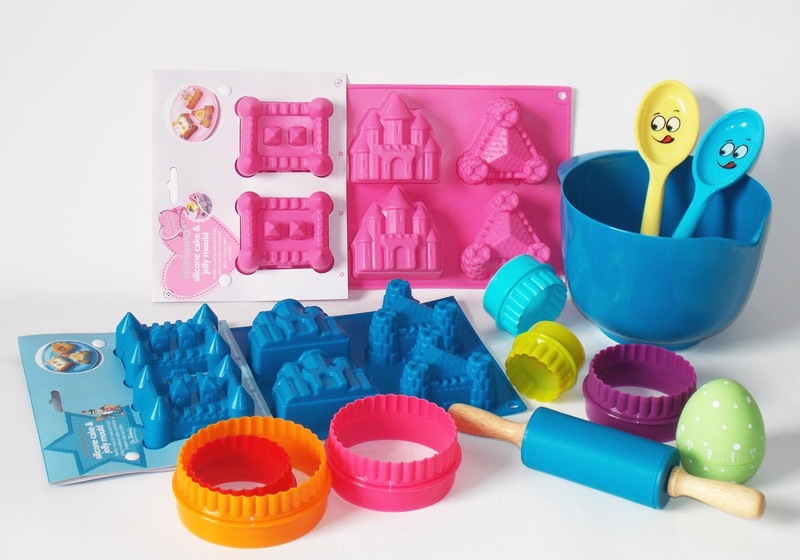 The first prize is this colourful kid’s baking set (pictured above), containing all the essentials a little star baker needs, combining fun and functional tools. 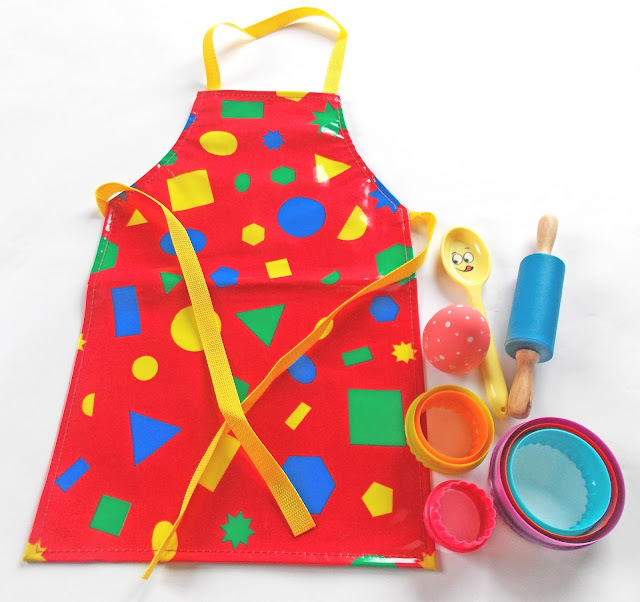 Two runners up will also each receive a printed kid’s apron and a selection of kitchen utensils (see below) - easy to put on, take off and store away until the next baking venture. The Millwood Junior Bake Off is open to all UK residents aged 7 and under and is open until the 29th September. Enter the competition by simply submitting a photo of your creative cakes here, on Millwood’s Facebook page or simply emailing info@millwoodeducation.co.uk. 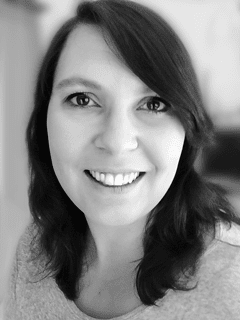 Becky and I love baking, we regularly bake cakes, fairy cakes, cupcakes or cookies, and it’s a way of spending quality time with her, mixing the dough, fighting over who gets to lick the spoon (obviously Becky always wins! ), colouring the cake mix and icing with pink food dye (somehow all our cakes end up being pink – what else?!) and watching Becky as she impatiently looks on as the bakes rise in the oven. If you have a little star baker or just fancy giving this a go, well, what are you waiting for? Get your pinnies on and let’s bake!